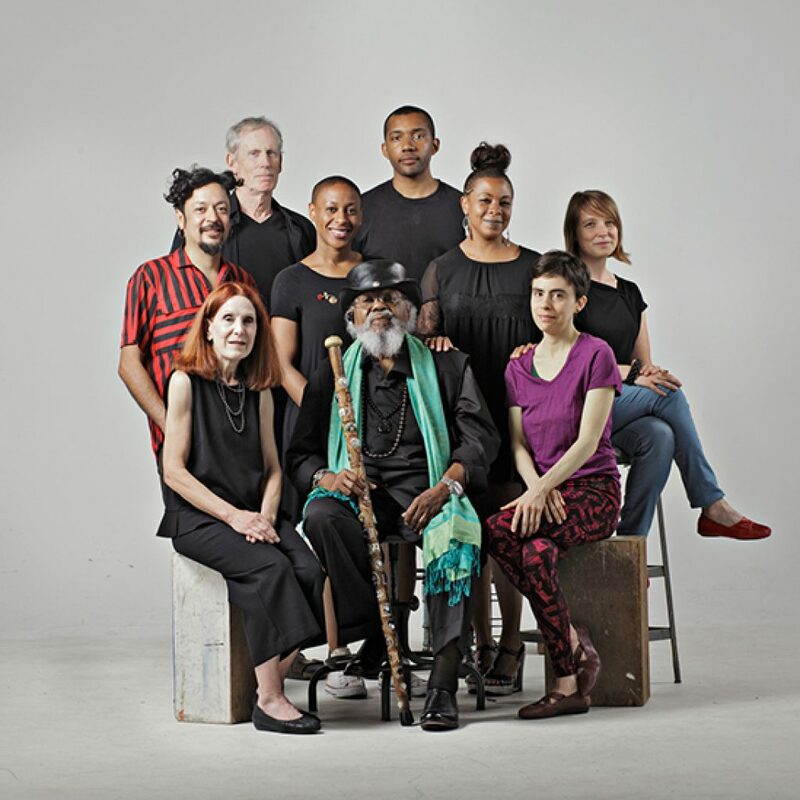 Eighteen metropolitan Detroit artists have been selected to receive $25,000 fellowships in recognition of their creative vision and commitment to excellence. 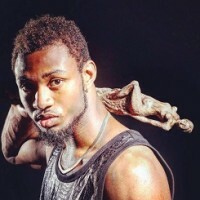 In addition, two emerging artists will receive $5,000 Gilda Awards..
“From arts criticism to young adult fiction, assemblage to performance art and beyond, the 2017 Kresge Artist Fellows and Gilda Award recipients exemplify the thought-provoking, high-quality creative work that has always been a hallmark of Detroit’s creative sector,” says Christina deRoos, Director of Kresge Arts in Detroit. Each fellowship comes with an unrestricted $25,000 prize and a year of professional practice support provided by Creative Many Michigan, including an invitation to an intensive professional development retreat presented by New York-based artist-service organization Creative Capital. 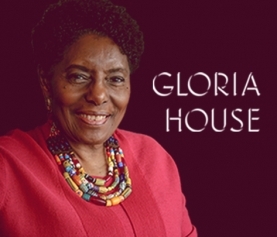 The two Gilda Award recipients receive $5,000 unrestricted awards to foster their work. The award is named in honor of artist, CCS professor and 2009 Kresge Artist Fellow Gilda Snowden’s (1954-2014) legacy as a mentor and champion of young, emerging artists in metropolitan Detroit. The awardees were selected by independent panels of local and national artists and arts professionals from over 750 applications. 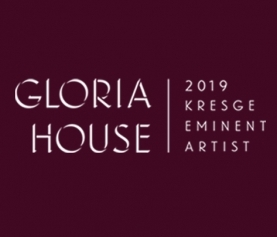 Since 2008, Kresge Arts in Detroit has awarded over $4.5 million to individual artists through nine Kresge Eminent Artist Awards, 177 Kresge Artist Fellowships and 6 Gilda Awards. 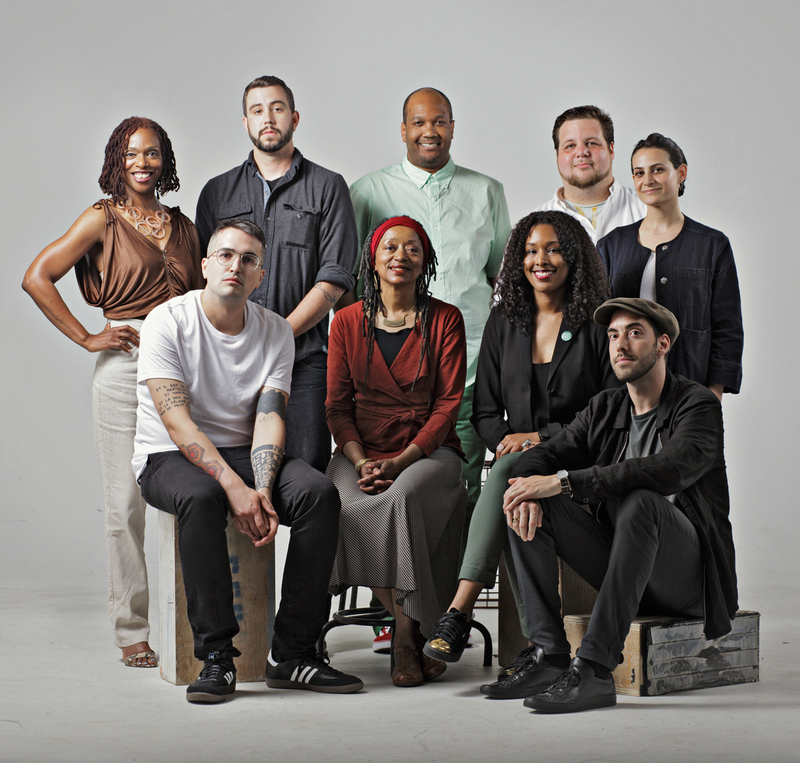 “Through the Kresge Arts in Detroit program, The Kresge Foundation shines a light on the invaluable creative contributions of metro Detroit artists, supporting individual artists to advance their practice, and reminding all of us of the cultural assets that bring so much vitality to our communities,” says Richard L. Rogers, president of the College for Creative Studies. 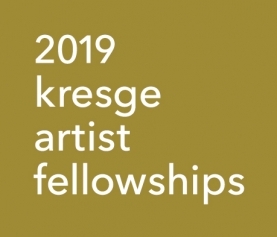 Kresge Arts in Detroit program represents The Kresge Foundation’s desire to support artists living and working in the foundation’s hometown, and to elevate the profile of metro Detroit’s artists and creative communities. 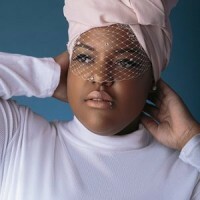 “The diversity of talents reflected in this cohort of Artist Fellows and Gilda Awardees is breathtaking. As with the eight annual groups before them, their talents, accomplishments and aspirations are a reflection of our community’s broader collective cultural and artistic wealth,” says Rip Rapson, president and CEO of The Kresge Foundation.